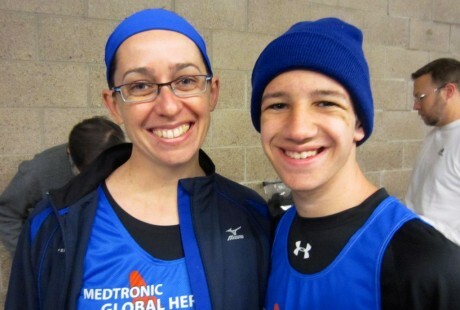 Céline Parent, with Type 1 Diabetes, and Matthew Taylor, with Cerebral Palsy, both “Global Heroes”, get ready to run the Medtronic Twin Cities 10 Mile race. The December/January issue of HW&S magazine has just hit the streets. 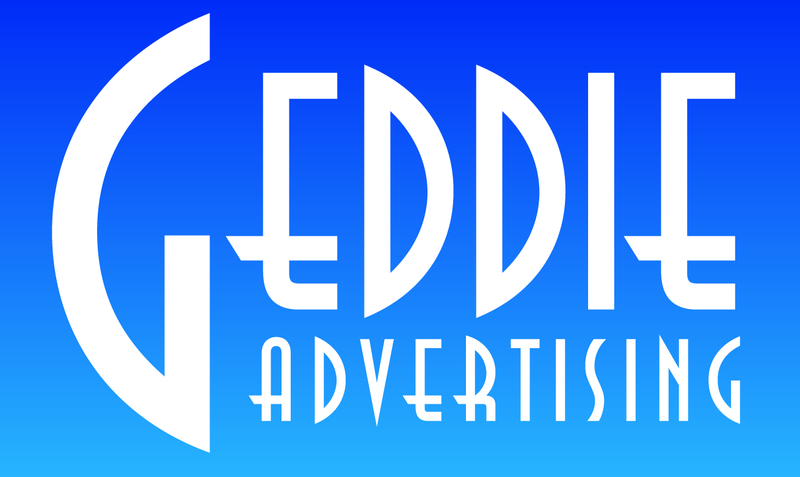 You can read my Get Moving column on page 10. I was happy to tell the story about Matthew Taylor, who has triumphed over his Cerebral Palsy with an implanted drug pump to control his spasticity. 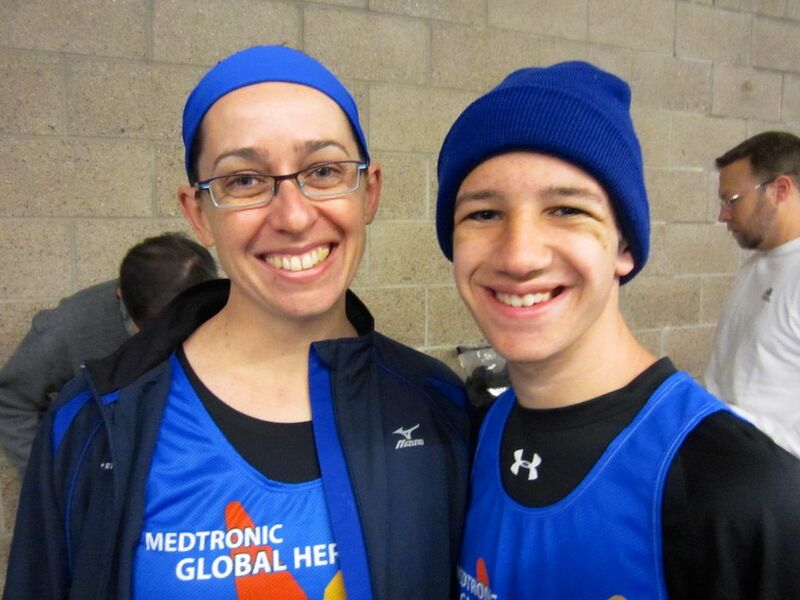 I met Matthew and 23 other “Global Heroes” at the Medtronic Twin Cities Marathon. Now I have a new appreciation for what some people do to continue to run with medical difficulties.